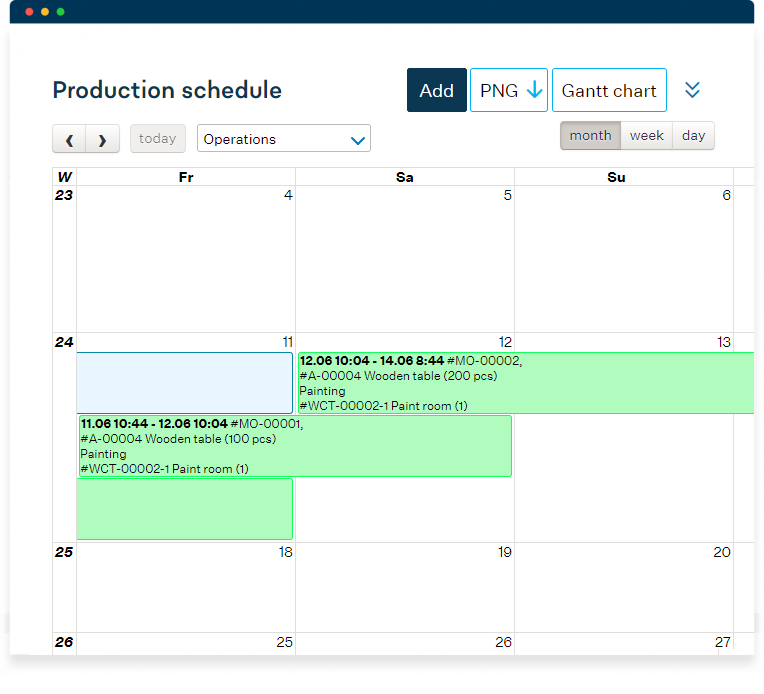 MRPeasy MRP system makes material planning, production scheduling and team communication easy. 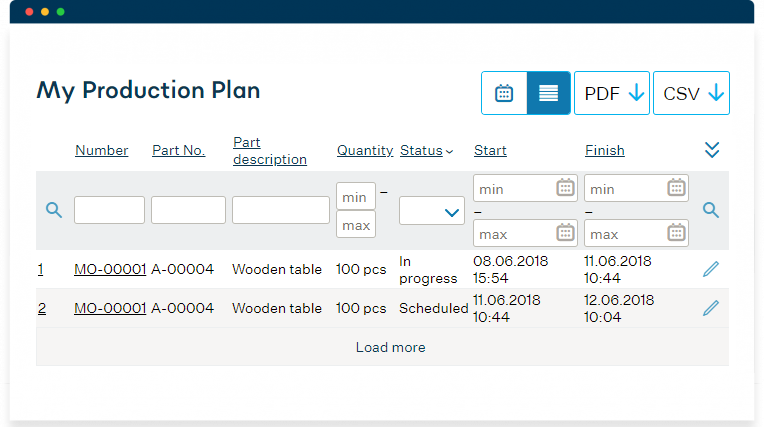 Use one integrated MRP system for materials planning helps to avoid stock-outs and decrease inventory levels. 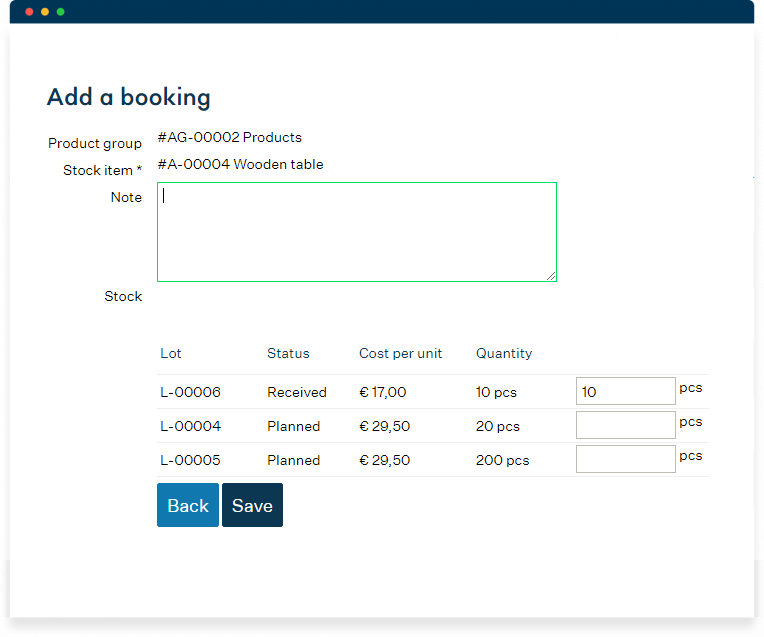 MRPeasy is simple yet powerful MRP system that helps small manufacturers organize production. 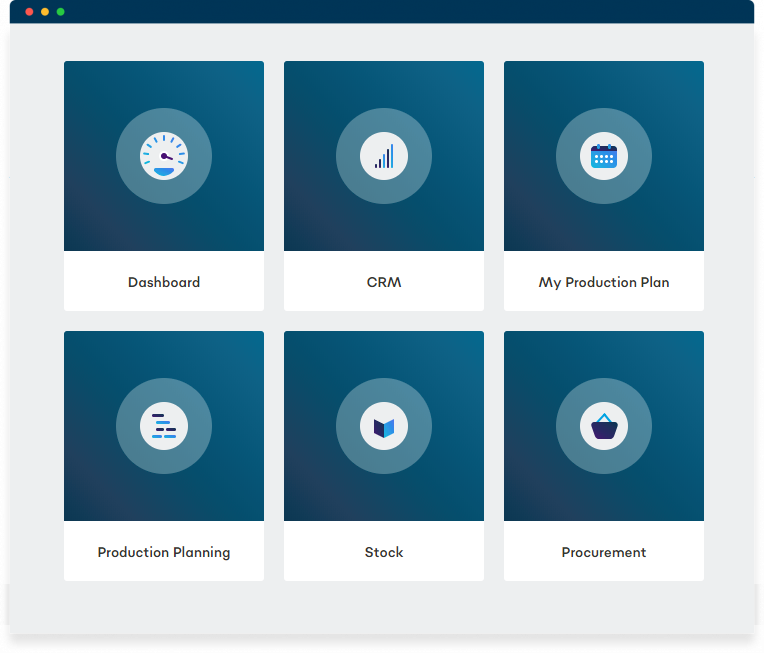 Just sign up to test MRPeasy, select the features plan that meets your requirements and access additional functionality as you grow your business.